World Housing Solution embraces the latest technologies and manufacturing methods to design, fabricate, and deliver the ultimate in lightweight, high efficiency deployable shelter solutions. 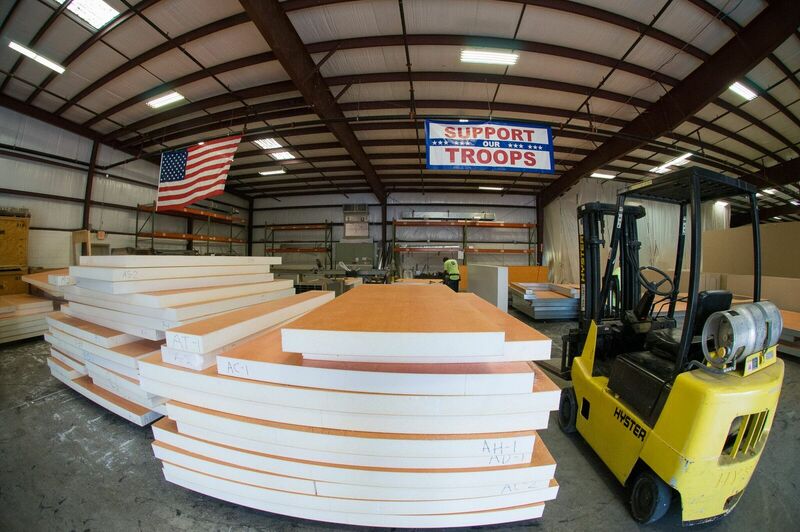 Manufactured in our 17,000 sq.ft. 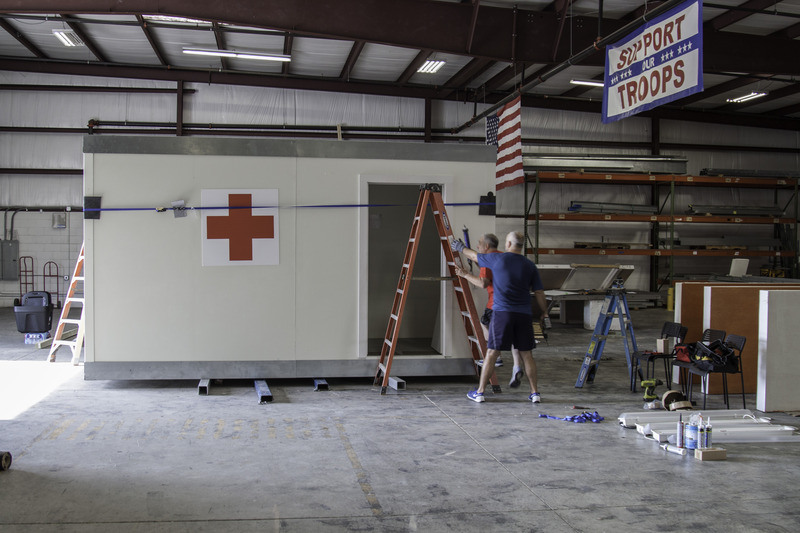 facility based in Sanford, Florida (near Orlando), our Rapidly Deployable Shelter™ (RDS), Mobile Response Unit ™(MRU), and Clinics on Wheels™ (CoW) products meet the needs of military, disaster response, and humanitarian structure requirements with 21st Century advanced technology. All design and manufacturing is accomplished in the HQ facility by a team with extensive experience in housing construction, cutting-edge composites, and on-demand manufacturing. The World Housing Solution Rapidly Deployable Shelter™ (RDS) is design to provide the most easily transported (by truck, container, and aircraft) flat-packed high efficiency structure available. RDS is easily assembled from prefabricated panels constructed from an insulated foam core bonded to a composite skin, similar to the surface shell protecting NASA space vehicles. 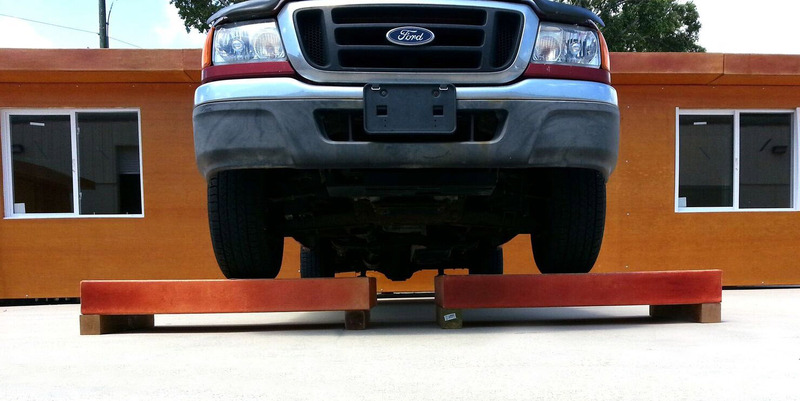 The bonded, insulated panel construction results in a highly rigid and strong construction element, able to be carried by two persons while holding a load of 200 lb/sqft without breaking or bending- capabilities unparalleled by other technologies or construction methods. World Housing Solution products and integrated elements are Made in USA, with most materials being sourced from local suppliers in Florida.